Can’t find BCOUNT on AutoCAD LT? Don’t worry, there’s a workaround to count blocks in your drawing quickly! You can prevent or allow AutoCAD block from exploding. Read how you can prevent explode AutoCAD blocks accidentally! Do you know that you can define multiple insertion point in AutoCAD block? You can also work with multiple grips in block, not only insertion point! You add/delete or modify attributes in your AutoCAD block, then save the block and close block editor. However, you see the attributes are not updated. This is the solution. 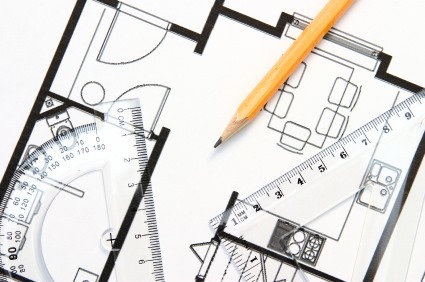 Do you need to modify your AutoCAD block definition? See these 4 ways to do it here! 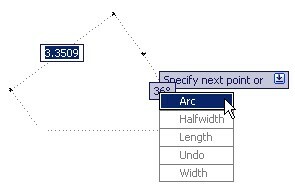 Do you need to modify many attributes in your AutoCAD drawing? If you wish you can edit them in Microsoft Excel, you can read how to do it here.